Needo Stakkz – Murder One [VIDEO] – Be Fearless. Be Flagrant. The wait is almost over. The lead single “Murder One” off the highly anticipated mixtape Blood On My Hands by Needo Stakkz of SevenOneSixMG has been released in its visual form. 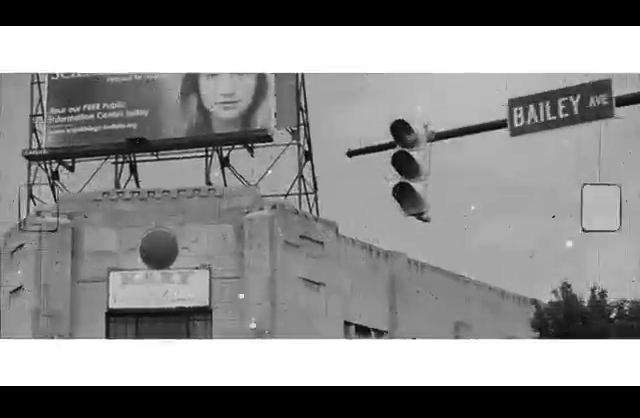 Rico Mitchell shot and directed this video in the Queen City of Buffalo, NY. Blood On My Hands will be available for download exclusively on Flagrant City on July 30th.